Save SAR 25 (51.02%) – Earn 2 Shukrans What is Shukran? Shukran is the Landmark Group’s award-winning loyalty programme in the Middle East, which allows you to earn Shukrans when you shop any of our brands. 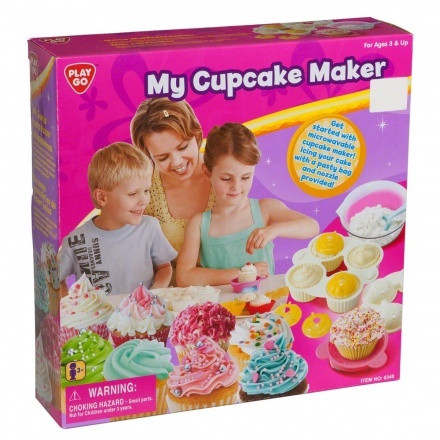 Encourage the little chefs at home with this microwavable cupcake maker. Introducing them to baking becomes easier with the included mixing bowl and spoon, before they place their batter into the patterned cupcake moulds. It's a perfect starter kit for budding bakers and their friends.